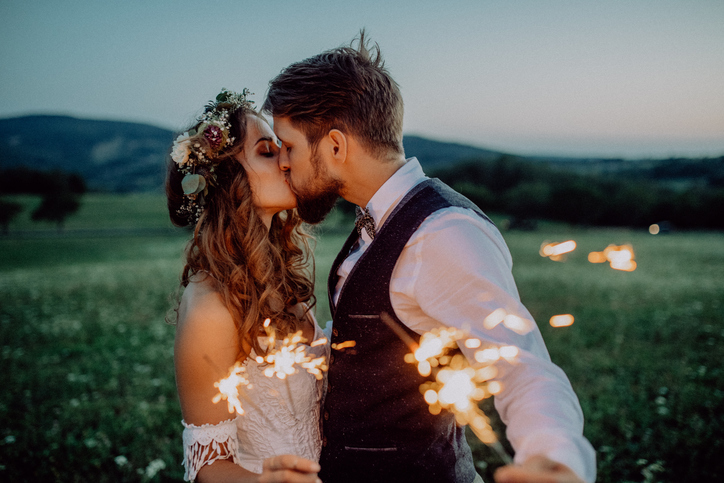 A couple got divorced just MINUTES after tying the knot - after the groom mocked the bride for tripping at the end of their ceremony. After signing the legal documents at the courthouse, the couple turned to leave. That's when the bride tripped, and the groom called her "stupid" for falling. According to Q8News [via The Mirror], the newlyweds had just signed their marriage contract in front of a judge when the incident occurred. The furious bride demanded the judge end their marriage straight away. 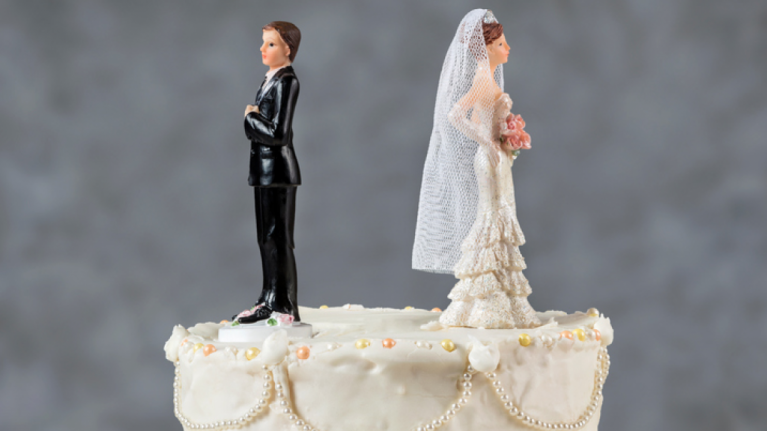 The judge agreed and severed the pair an annulment three minutes after he married them. It is believed to be the shortest marriage in the history of Kuwait. The story began to circulate across social media, with many people saying they reckoned the bride did the right thing. "A marriage with no respect, is a failed one right from the beginning,"
"If this is how he acts right at the beginning, it's better to leave him." 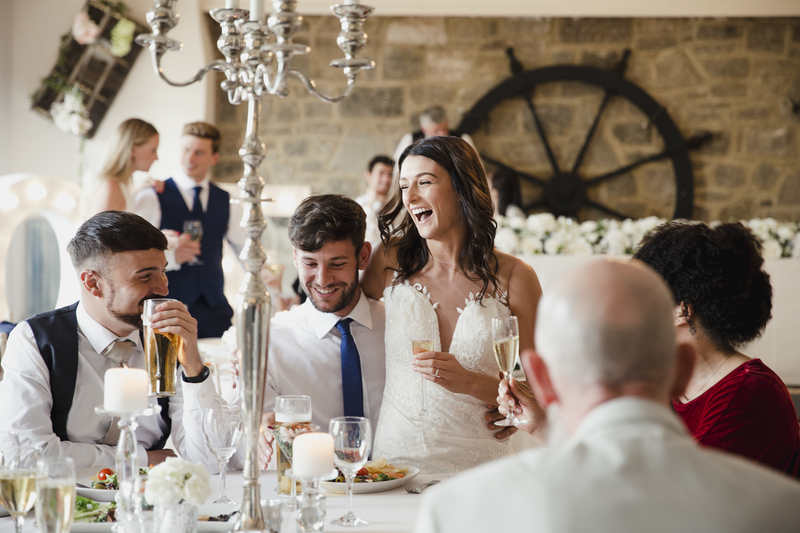 It's not the only wedding story making headlines lately, after a wedding guest recently revealed a bride-to-be had asked for €205 to 'secure' a place at her wedding.